The 2B Mindset by Beachbody is a whole new approach to weight loss and meal planning. There is no measuring and no food containers to rely on which may leave you wondering where to begin. The key is to let the Plate It! System be your guide to full, satisfying meals that are nutritious, delicious and help you meet your weight loss goals. Not only can veggies be a really tasty addition to your meal, but a Veggies Most breakfast will help you feel amazing in the morning. That can help get you all the way to lunch without feeling the urge to snack. That alone is a great reason to have a Veggies Most breakfast every day. The two B’s in 2B Mindset stand for the 2 Bunnies approach to eating. 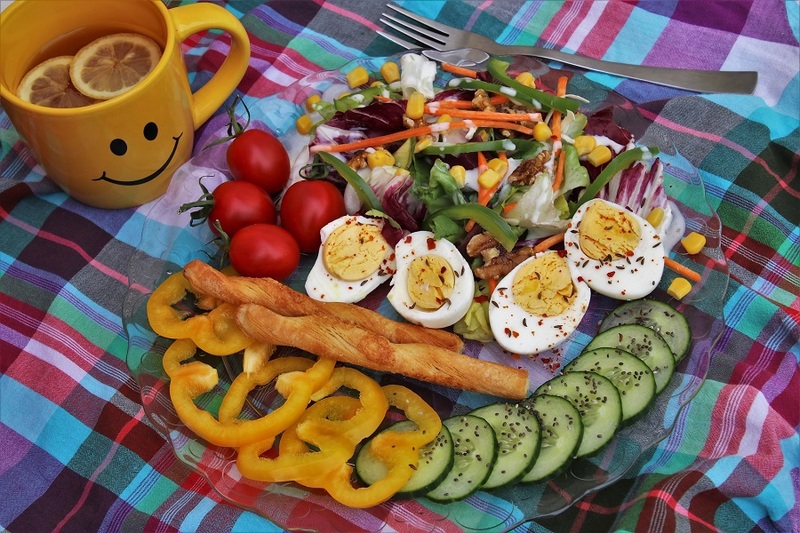 These ideas are so simple and so easy to follow that you will wonder why other diets can be so complicated. These 2 B’s are; Water First, Veggies Most, at every meal. That’s it. 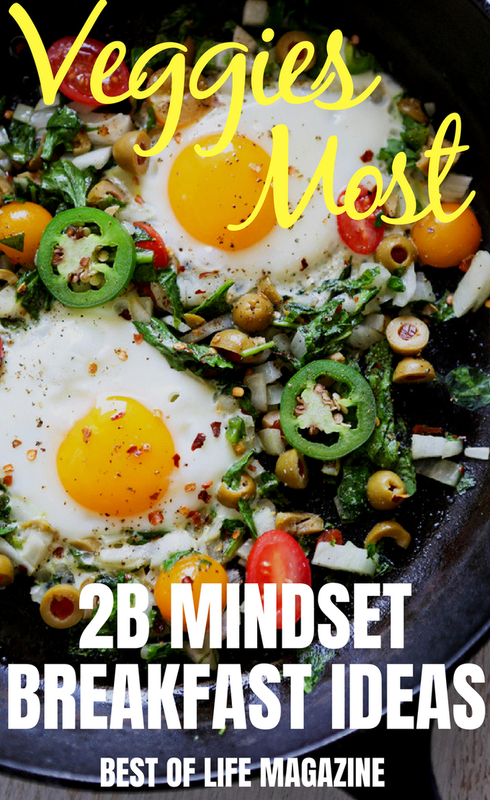 So grab your jug of water and check out the best Veggies Most breakfast, 2B Mindset Breakfasts that are sure to please your taste buds and fuel your mornings. 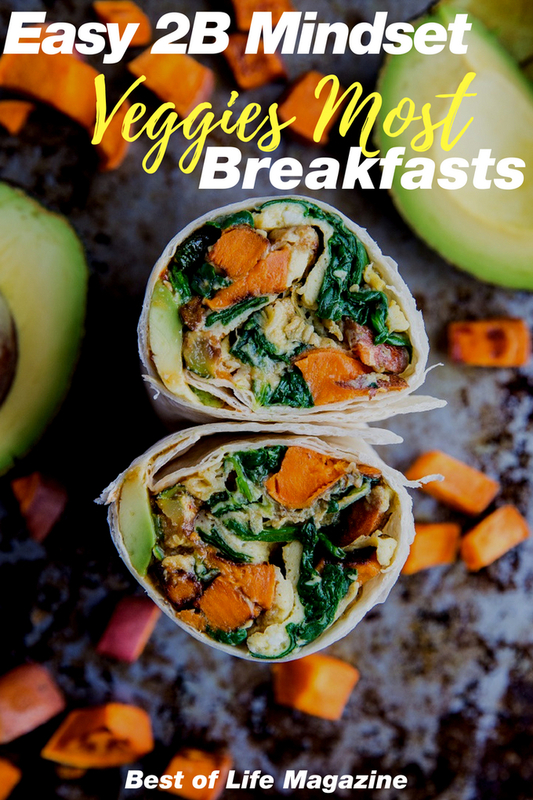 Remember that you can accessorize as desired with herbs, spices, and dressings to make these Veggie Most Breakfasts the best meal of your day!